Information and Communication Technologies have garnered massive interest and is recommended by many scholars around the world. India holds an important place in the global education industry and has one of the largest higher education systems in the world. However, there is still a lot of potential for further development in the education system which can be leveraged through technology. In an era striving to create new paths to quality education, ICT, or information and communication technology, brings forth a myriad of benefits, arming children with the right skill and mindset to stay ahead in the increasingly competitive rat race. It is fuelling the great need for innovation in the education sector and is helping both the teacher and students to get the best out of education. ICT is the use of technology to provide assistance in learning. Leading educational systems are identifying ICTs as catalysts for change; change in handling and exchanging information, teaching methods, learning approaches, scientific research, and in accessing information. Information and Communication Technologies have recently garnered massive interest and is recommended by many scholars around the world. Studies reveal that the creative use of Information and Communications Technology in education has the capacity to increase the quality of people’s lives by enhancing teaching and learning. Through this technique, student gain an authentic learning experience, collaboratively constructing their own knowledge and applying their understanding in a real-world context. This is why an increasing number of schools are integrating ICT in their education system. The use of ICT in learning has a major motivational influence on a student’s learning capabilities as well. It is proven that students harness positive feelings towards education and learning when they use computers to complete tasks, encouraging and motivating them to learn. Such students who used educational technology in school have increased self-esteem and self-confidence. Children gain a myriad of enriching learning experiences, crucial to their future success. It recognises the child’s cognitive, social and emotional development significantly. Moreover, it extends the child’s immediate learning environment, offering incredible opportunities to push learning beyond the confines of the classroom. - ICT tools enable better tracking of students, resulting in enhanced behavioural management, thus creating a more positive schooling atmosphere for both students and teachers. - ICT makes many common tasks simple and facilitates communications from virtually any geographic area. Hence, learning becomes flexible with anytime, anywhere access. - It emphasises on understanding fundamental core concepts, through narrative stories and high quality animation. Through ICT, images can easily be used which greatly improves the retentive memory of students. - Teachers can easily explain complex instructions and ensure students' comprehension. - This methodology creates interactive classes which makes the lessons more enjoyable, which could improve student concentration and attendance. - According to the strengths and weaknesses of a student, classes can be tailored to enhance the learning curve. - It encourages active and independent learning, self-responsibility and maturity for learning. - Development of writing skills through the use of word programs, improves the fluency, originality and elaboration as well. - ICT tools enhances their ability to solve complex geometric questions without relying on formulas, and sharpens their spatial reasoning capacity. - Pupils consider ICT tools very helpful as it aids them in comprehending assignments easily, especially for students with special needs or difficulties. - It also helps in reducing social inequalities between pupils, they work in cohesion to achieve a given task. - Students and teachers can maintain a record of a child’s journey in the form of an electronic portfolio, and can add huge value to the learning process. The failing conventional methods prompted the birth of new-age education models that provide and support innovative pedagogy. 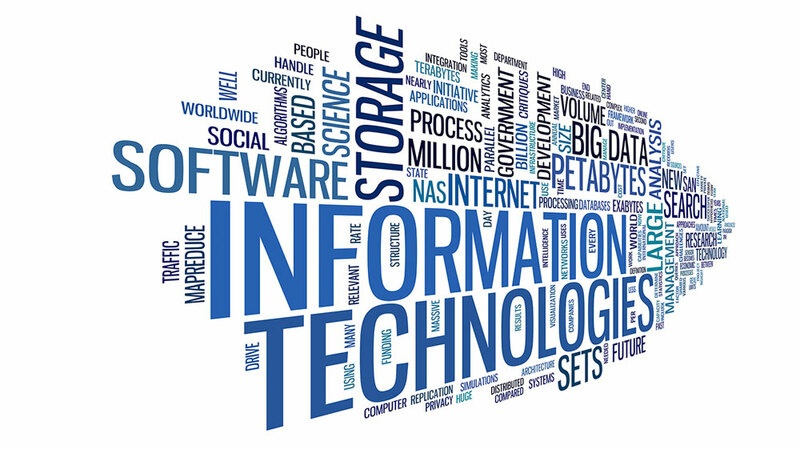 Information Communication Technology is currently in the promising phases of altering academia. In the coming decades, education will be far changed, becoming more immersive and constructive to the people than it is today.